visual diagnosis. Each type of glaucoma requires a different form of treatment. set-ups. The cost is also kept low by eliminating the need for a microscope. 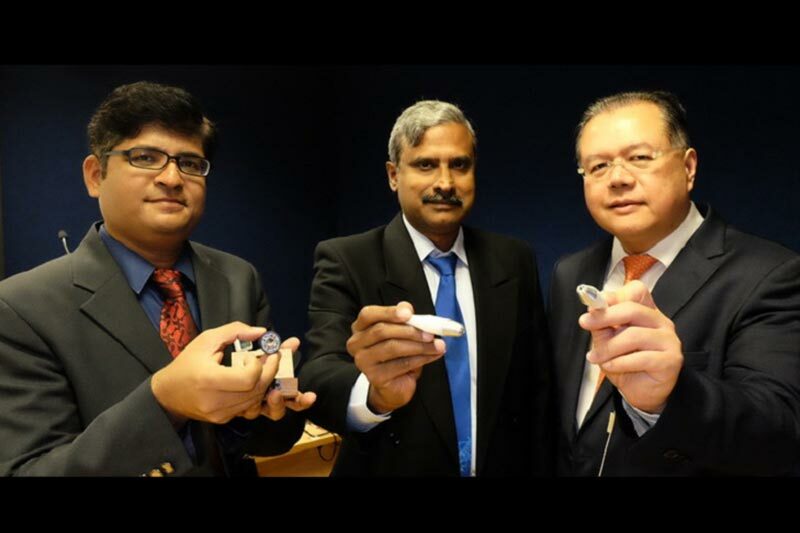 researchers Dr Sandeep Menon P, Dr Shinoj VK and Mr Hong Xun Jie, Jesmond. and the sustainability of resources. the GonioPEN more comfortable than a gonioscope." track the changes in their patients&apos; condition over time. model in Singapore," he commented.